It’s hard to look back at the ‘90s and not smile. People were just trying to have as much fun as possible and nowhere was that more evident than in TV land. These are the best ‘90s TV shows we really wouldn’t say no to watching once again. Before CGI dominated movies and TV shows, we had to rely on prosthetics to make creatures and monsters. 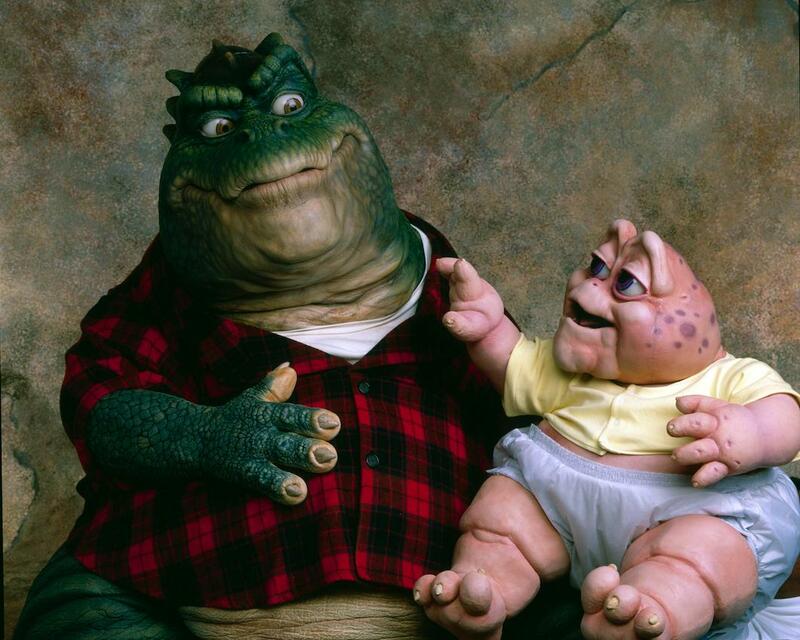 One of the best uses of prosthetics was in the sitcom Dinosaurs. The world had gone bananas over dinosaurs thanks to Jurassic Park, but the show Dinosaurs actually came out before the film. It followed the adventures of a dinosaur family coping with the daily struggles in an alternate universe where they weren’t extinct. Jurassic Park has been rebooted, so why has Dinosaurs not yet been back on our screens? It’s time for that to change. Anyone who was lucky enough to see the time-traveling sci-fi adventure Quantum Leap during the ‘90s knows just how good it was. It followed an extrovert time traveler who went throughout history trying to save the day. The show’s star, Beckett, would leap into the bodies of other people to try and correct the wrongs of the past. Beckett would get stuck in the body of whoever he ‘leaped’ into until he was able to change the course of history for the better. The show ran from 1989 to 1993, but with modern technology, and more historical events to choose from, this show would be amazing to watch again today. Buffy the Vampire Slayer was a teen drama caught up in the middle of a vampire outbreak. It starred Sarah Michelle Gellar as Buffy, and for many, it perfectly captured everything that was great about the ‘90s. Buffy is a classic ‘90s show and one of the best supernatural dramas ever created, but it has been so long since it was broadcast. With the success of True Blood and The Vampire Diaries, enough people are still looking for their fix of vampire action, so why not give them a new Buffy? 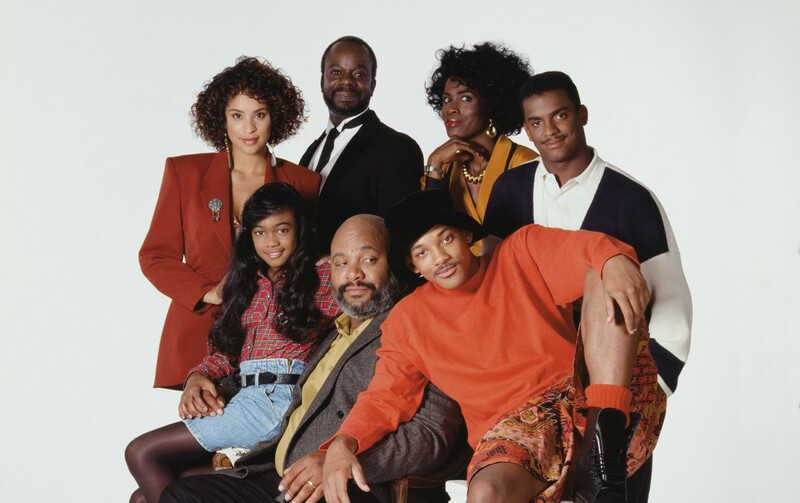 Who looks at Jaden Smith and thinks Fresh Prince reboot? The young actor looks so much like his father Will that it would be perfect for rebooting the much-loved comedy series with Jaden as the star. At the heart of the show, the story is about a teen making his way through life using the hand he’s been dealt. That story still applies today, and who doesn’t want to see a fresh new batch of Carlton dances on their TV screens every week? The show could even gender switch things around and cast Willow as the lead instead. We don’t mind, we just want the show to come back as soon as possible. There are many great shows from the ‘90s that people would love to see again, but these are our picks. We didn’t include Friends because it has never really left and although we love it, we’ve watched it again enough times already.